How to select an indicator without redrawing? 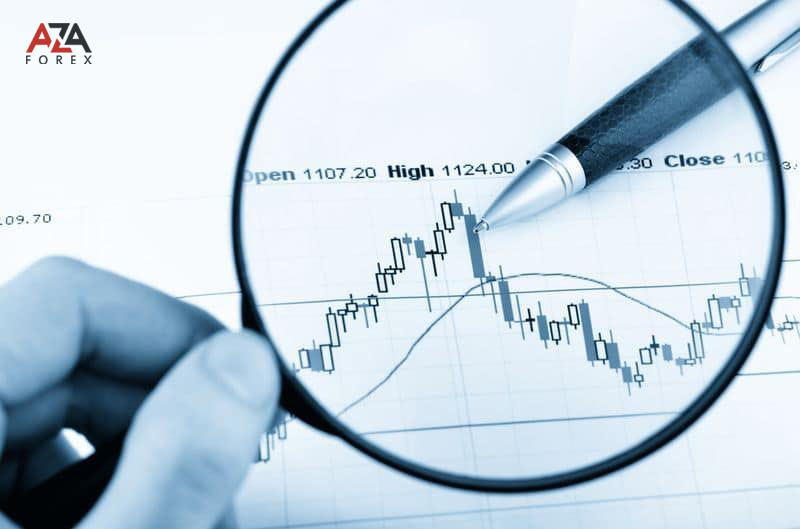 Working on the exchange, and successfully applying the technique of technical analysis of the market, in particular, forex trading strategies, almost any trader, sooner or later, faces redrawing the indicators. This phenomenon, which is expressed in technical features, has already drained the deposits of not one hundred players. Typically, a trader, trusting his trading algorithm and not a mile without doubting the trading strategy of the market, opens a deal on the signal received, but ... in a matter of seconds, the signal seems to evaporate, as if it did not arise. Simultaneously, if the trend continues further, and the signal has worked, such a magical disappearance is not observed on the chart. It's not surprising, because these funds give faith and hope to players that he finally discovered the very same Grail, opened it. The thing is that having looked into the history, the trader can only be convinced of the irreproachability of indicators of this kind. But whatever one may say, the use of such trading algorithms, in which this phenomenon occurs, can provoke the loss of deposit funds. But among the critical negative sides is that the trader simply can not perform an in-depth analysis of trading, since the negative signs obtained are not displayed on the history. What are the reasons for the redrawing? Factors that affect the redrawing of indicators - a huge amount, but, basically, it all depends on the type of indicator used, and of course the commercial factor, if you bought this tool. So, let's try, in more detail, the key reasons for redrawing the tool. Many of the indicators sold (on various sites) are artificially created by violators: scammers specifically create them with elements of redrawing. Thus, the product looks more convincing and it is bought. Looking at the instructions to the indicator, almost always we can see the screenshots and attached files of the indicator on the historical chart. But in case the tool does not have the same redrawing, its signals will not be so impressive, besides, we can observe losses. In a situation where the image is perfect, then all the transactions on the picture are successful and ideal. They are as if copied, which means that the indicator is redrawn. Avoid such unscrupulous and fraudulent decisions. 2) The second reason is the novelty of the solution and the inability to code it. Often, a new algorithm, which is unique in its idea and has no common points of contact with conventional means of technical analysis, is almost impossible to "write" - it is extremely difficult to encode. This leads to the fact that there are inferior tools, indicators with redrawing. But, it also happens that the idea is literally brilliant. Then within a short time there are new improved ideas, algorithms that can be encoded and tested. But you need to realize that indicators of this kind can not be acquired: they were written by enthusiasts, those who did not have enough knowledge, or practical experience to complete the work. Almost all classical indicators are more or less prone to redrawing. But, the trader should be careful not to be confused, redraw the signal of the instrument until the bar closes with a banal redraw signal on the story. In case the tool is designed for the cost of closing the candle, in the process of price movement - inside the candle, then the signal may well appear, then disappear again. But after closing the candle, the signal will be set and will be in place. A similar phenomenon can be observed in almost all oscillators of this kind, as well as in trend indicators. Therefore, it is important for a player to analyze a deal only after the candle has closed. But how to choose an indicator without redrawing? For a trader, one thing is important: do not fall for the bait of swindlers and do not report on the suddenly missing signal on the chart. Therefore, before you start to conduct real trading, you need to test this indicator. For these purposes, you can use the strategy tester in the terminal cTrader: run the application and select the object to be tested, and then select the desired indicator for verification. Running the tester in the visualization mode, you can observe the formation of signals on the history, and? in a very short time. And, you can check the functionality of the indicator in real time, move the tool to the minute chart and evaluate it for a couple of hours. If you purchase an indicator, check its operation on the demo account.